During the Summer 2018, I had the opportunity to visit Mt. Holyoke College not long after my 40th reunion. While there I dropped by the College bookstore, i.e. The Odyssey Bookstore. 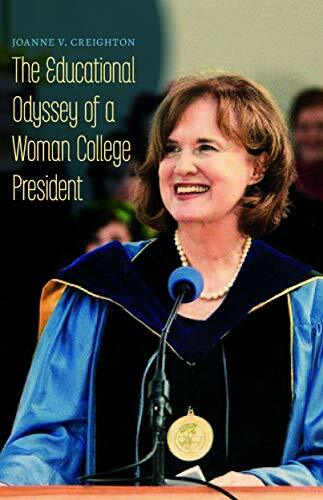 In doing so, I ran into a display of Joanne V. Creighton’s book, “The Educational Odyssey of Woman College President". For those who are interested, Joanne V. Creighton (the V stands for “Vanish”) was the 17th President of Mt. Holyoke college from 1996 - 2010, a crucial 15 year period in the history of the College. During her tenure at Mt. Holyoke College, Joanne Creighton initiated the Plans For Mt. Holyoke for 2003 and 2010 which led to the creation of three new interdisciplinary centers: the Weissman Center for Leadership and the Liberal Arts, the McCulloch Center for Global Initiatives, and the Center for the Environment.” Upon stepping down from this position, Ms. Creighton continued on to become Interim President of Haverford College. 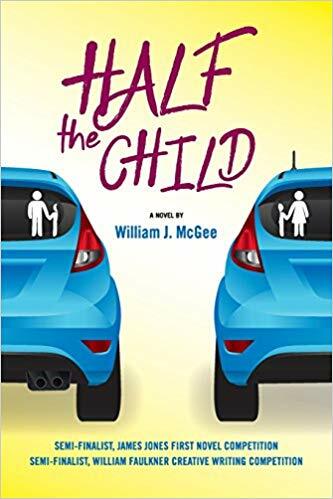 “Half a Child” is an incredibly moving story of a father who tries to maintain his stability and nurture his relationship with his son from the ages of two to five in the aftermath of divorce. 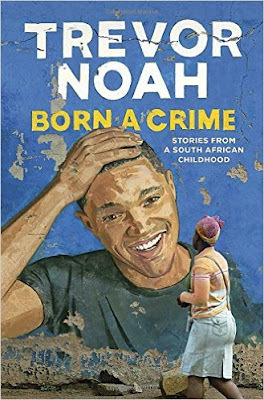 His struggle is conducted in the shadow of a family court system that completely disregards his role as a father. Remarkably, the court does nothing to safeguard this father's relationship with his son despite the ongoing assault on that relationship via the other parent. 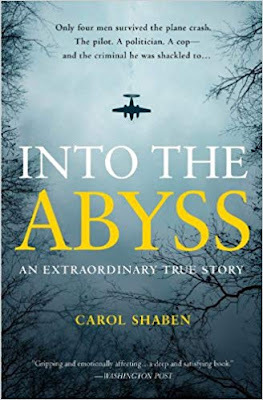 This story moved me deeply to the point where I kept on thinking of the story as a real story, even though it is a completely fictional account. While Mr. McGee did undergo a very serious divorce of his own, which informs the novel, as he kept on repeating to me while the tears ran down my cheeks, it is indeed fiction. I would start this review of "Tracer" with an exciting intro, but since the author, Rob Boffard, himself has provided one for me (see below), I don't really have to! I hope everyone got that! There is absolutely nothing dull about this guy--trust me. He is smart, sharp, and honest.